Flowers Huntly have a long and proud history of supplying flowers in Huntly and the North East of Scotland. 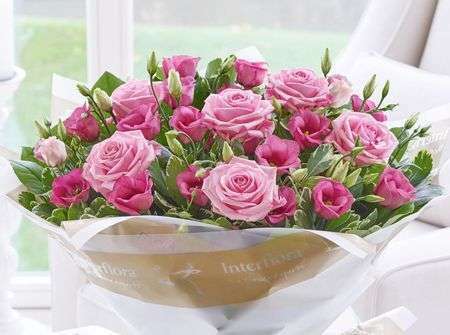 You can order from our website or please feel free to call and speak to one of our expert Huntly Florists if you would rather place your order over the phone. Huntly Flowers are delivered not just in Huntly but all over the North East of Scotland. With our network of florists we can also deliver flowers all over Scotland and the UK. Flowers Huntly only use the freshest of flowers for your order. 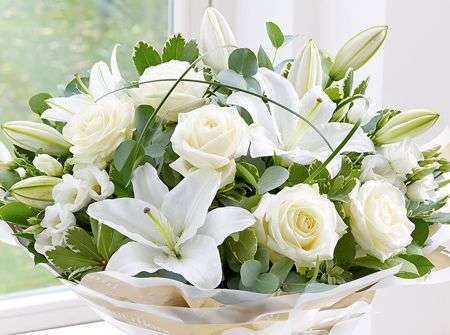 We import all our flowers directly from Holland to ensure the highest of quality for your arrangement. This allows us to guarantee your flowers for at least 7 days. If you are not happy or satisfied with your Huntly Flowers then we will offer a full refund. We want all of our Huntly Flowers to have as long a life as possible for you and your recipients to enjoy. Our Huntly Florists have been delivering flowers to Huntly for over 40 years and have established an excellent reputation for providing the North East of Scotland with beautiful flowers. 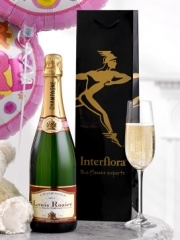 We also deliver a variety of gifts including Champagne & Wines, Chocolates and Teddies. 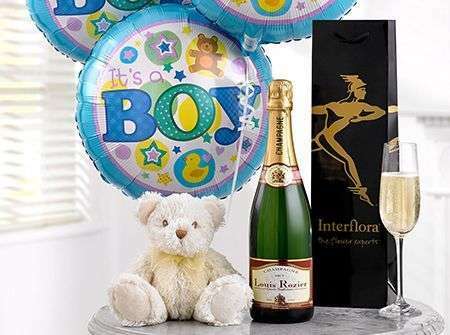 These optional gift items mean that you can arrange for whatever you need to be sent to someone you love just by ordering through Huntly Flowers so you never have to worry about multiple companies or different delivery services since we take care of everything ourselves. We are one of the largest florists in Scotland and this allows us to be very competitive with our prices without affecting quality or design. Nearly all of our florists in Huntly have an artistic background with the majority of them with Art Degrees. We are a very creative florist providing bespoke flowers for all occasions. Our bespoke service allows your Huntly Flowers to be exactly what you want so that everything you order can be made of the most appropriate flowers in your favourite colours and varieties. Huntly Flowers have a team of friendly and skilled florists who always work hard to create the perfect flowers and gifts for all of our customers. Huntly Flowers can create anything you have in mind, whether there is something you like on our website or you would like us to make up something special for you, just let our florists know and they will do everything they can to ensure the flowers are perfect. Flowers Huntly team take extra care with the small details and want to make sure everything is presented just right to give that WOW factor up on delivery from Huntly Flowers. 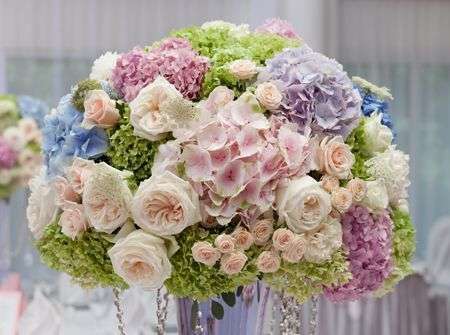 Huntly Florists can help you with whatever order you need to make for flower arrangements. At Huntly Flowers we will be here for you no matter what the occasion. If you are in the happy position of organising an event or wedding, we will be delighted to provide your Huntly Flowers arrangements exactly as you need them and of course they will be designed to suit your event with all the specifications you make about how you want them made. 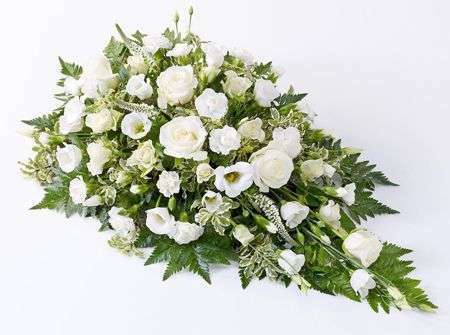 On the other hand if you are going through sadder times and need to order funeral or sympathy flowers, Florists Huntly will be sympathetic and helpful when aiding you in your choice during this hard time. 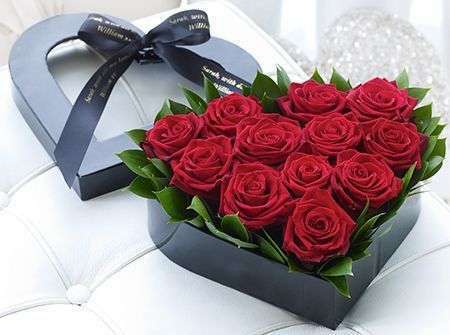 We always listen to your preferences so that any arrangement you buy from us at Flowers Huntly is always of the best quality and suited to your needs. If you have any questions or queries you can contact Huntly Flowers online or over the phone.